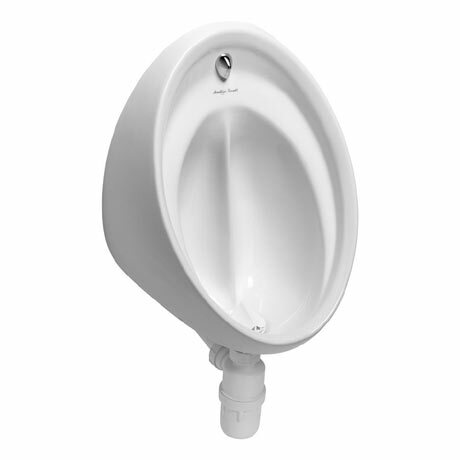 The Sanura HygenIQ urinal features a unique fin design that reduces splashing by 90% for a cleaner, healthier washroom. Made from vitreous china, the Contour hygenIQ is a breakthrough in washroom hygiene. Please note: Flush pipe, bottle trap, spreader, cistern and fixings not included.